CK Group is pleased to be hosting NEPIC Cluster Connect on the 4th October 2018. This is a free meeting held on the first Thursday of every month that brings together members of NEPIC along with professionals involved in the process industries in the North East of the UK. Our Managing Director, Jonathan Hart-Smith, will be giving a short talk offering his top tips for effective talent acquisition, and five takeaways on how you can improve your own in house recruitment process to attract potential employees. CK Group is the Official Recruitment Partner of, and will be attending, New Scientist Live 2018 at ExCel London between 20-23 September. 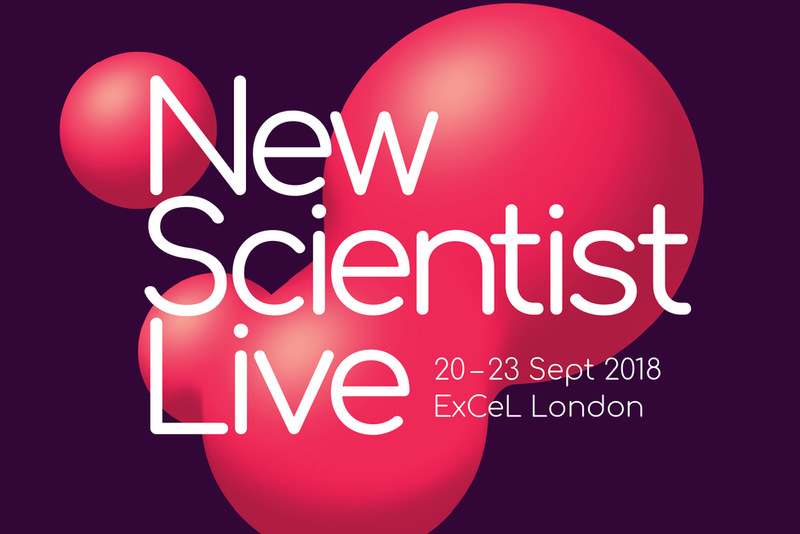 New Scientist Live is an award-winning festival for anyone curious about science and why it matters, renowned for its inspirational and entertaining talks, experiences and exhibitors. 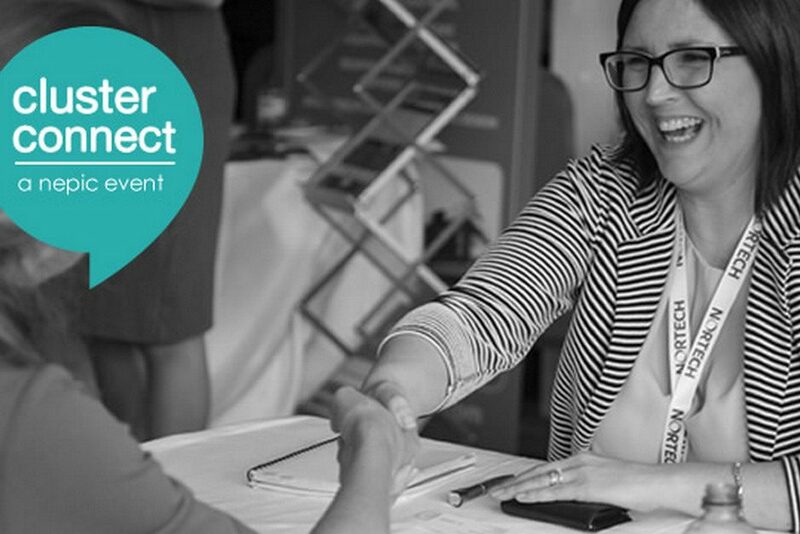 Over the four days of the event, our team will be running CV clinics, interview advice workshops and a drop in service for those in need of career or job hunting advice. Join us at stand 950, whatever your quandary.